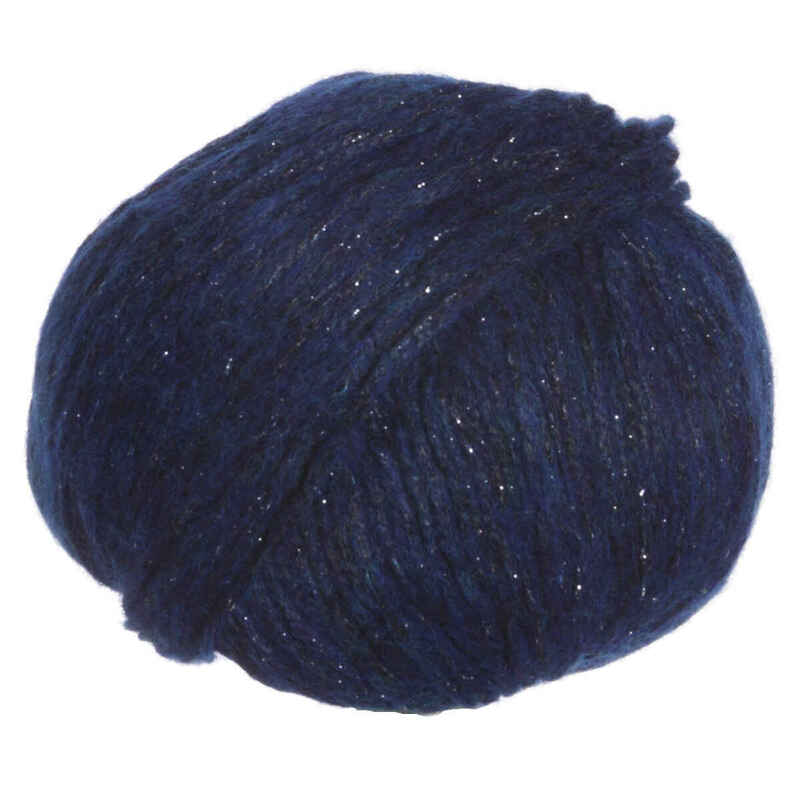 This goegeous chainette yarn is super lofty and squishy, as well as having a lovely halo. It is super soft, but also has just enough subtle sparkle for festive holiday garments and accessories! Berroco Millefiori BIG Yarn is a similar yarn: hand wash and bulky (12-15 sts/4 in). You may also like Rowan Brushed Fleece Yarn, which is another similar yarn: hand wash, bulky (12-15 sts/4 in), and 50 gram. What about yarn that have the same look and feel? Find more yarn with a soft halo and hairy texture, and sheds. 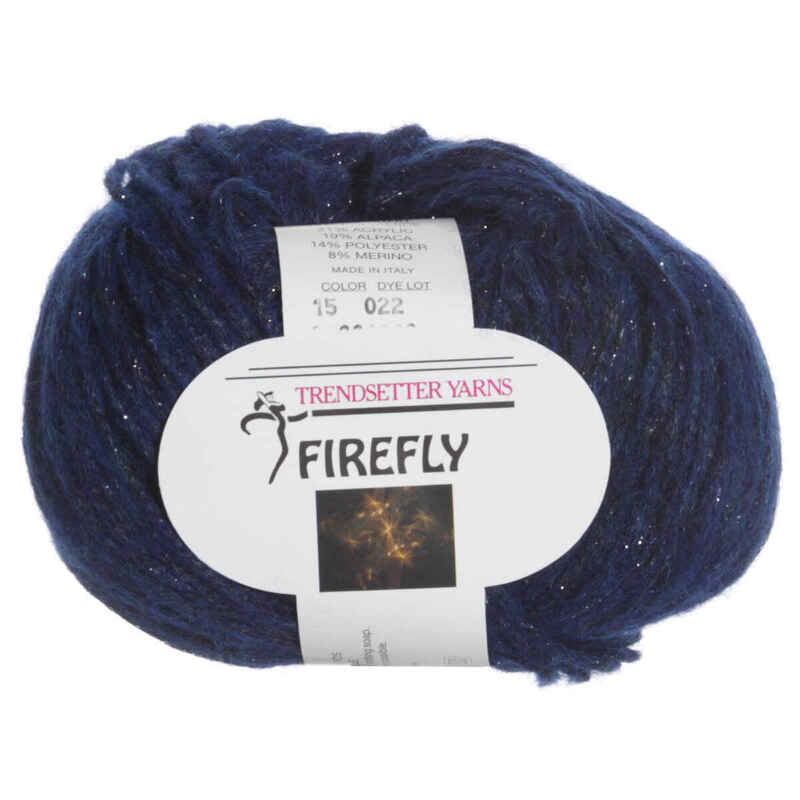 Hopefully our suggested project ideas for Trendsetter Firefly Yarn can help you come up with your next exciting new project idea!